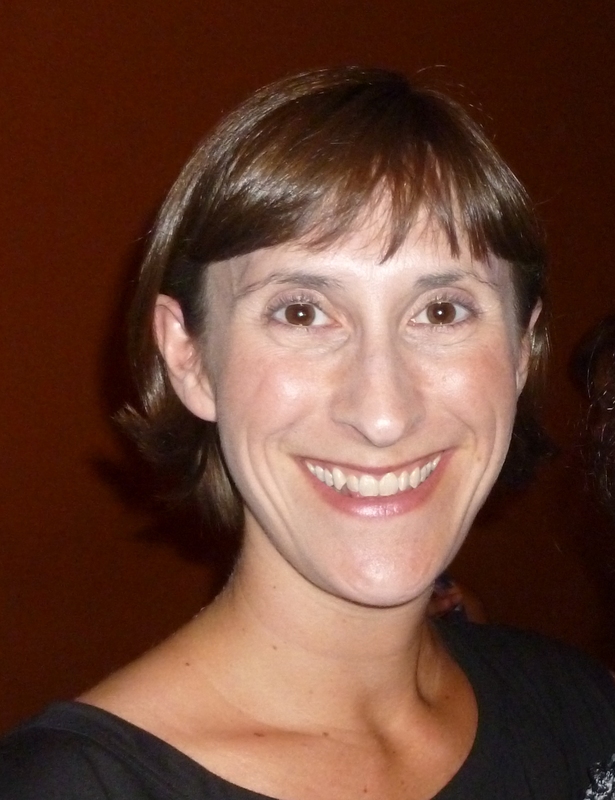 Melissa Cole, IBCLC, RLC is a board certified lactation consultant in private practice. Melissa has been passionate about providing comprehensive, holistic lactation care and education to parents and healthcare professionals for over a decade. 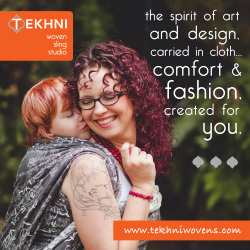 She is an Adjunct Professor at Birthingway College of Midwifery in Portland, OR where she teaches advanced clinical lactation skills. 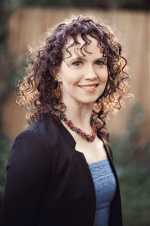 She is active with several lactation and healthcare professional associations including La Leche League and the International Affiliation of Tongue-Tie Professionals. To contact Melissa feel free to email her at [email protected] or follow her on Facebook and Twitter @LunaLactation. You can read more from Melissa at lunalactation.com. 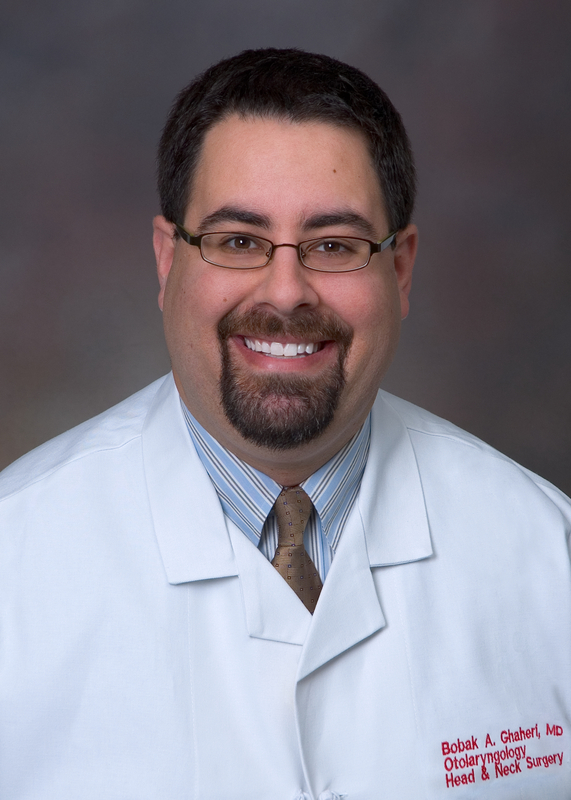 Bobby Ghaheri, MD is a board certified ear, nose and throat specialist with The Oregon Clinic in Portland, OR. His interest in treating children with tongue and lip-tie stems from his ardent support of breastfeeding and was furthered by his personal experiences, as his youngest child benefited from treatment for it. He enjoys working with children and has an interest in traditional and non-traditional approaches to pediatric pain control. To communicate with him, feel free to email him at [email protected] or follow him on Twitter at @DrGhaheri. You can read more from Dr. Ghaheri at The Wrinkle Whisperer. Coryllos, E., Genna, C. W., & Salloum, A. C. (2004). Congenital tongue-tie and its impact on breastfeeding. Retrieved from http://www2.aap.org/breastfeeding/files/pdf/bbm-8-27%20Newsletter.pdf. Ghaheri, B., & Cole, M. (2012). 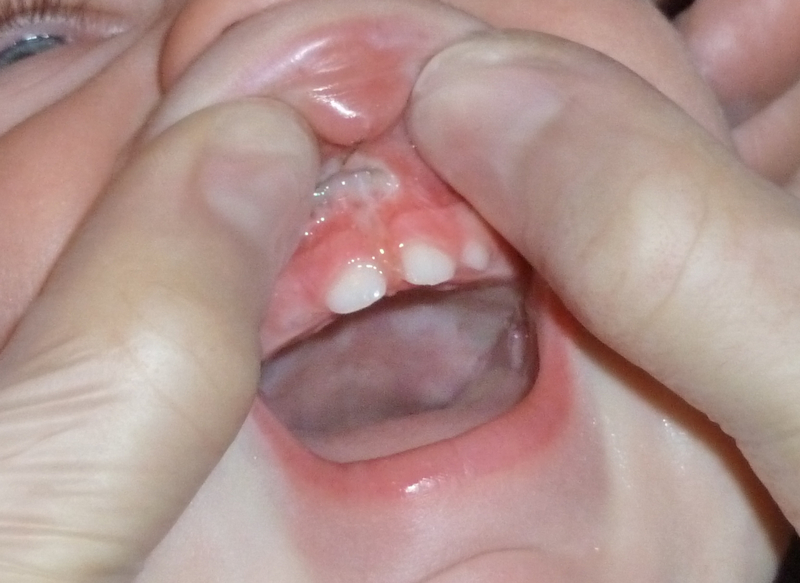 General Information about Frenulum Procedures for the Infant (pp. 2). Hazelbaker, A. K. (2010). Tongue-Tie: Morphogenesis, Impact, Assessment and Treatment: Aidan and Eva Press. Kotlow, L. (2011). 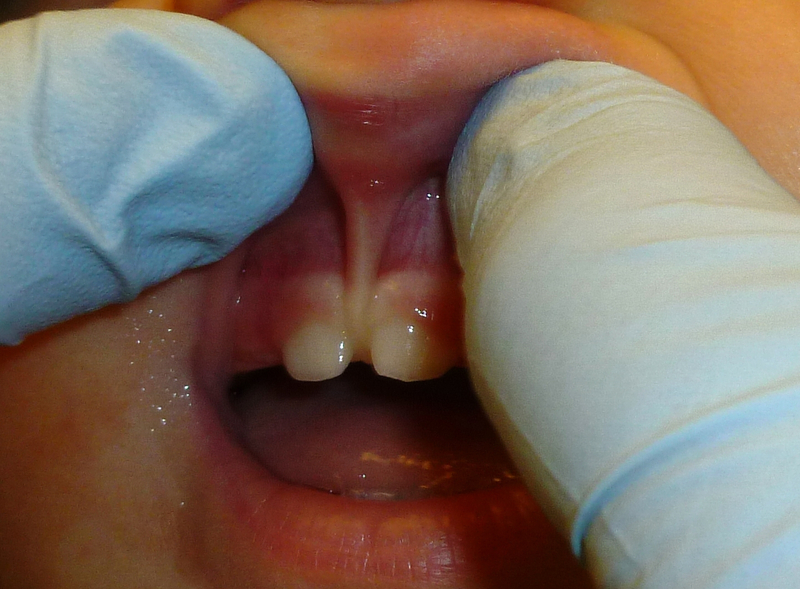 Diagnosis and treatment of ankyloglossia and tied maxillary fraenum in infants using Er:YAG and 1064 diode lasers. European archives of paediatric dentistry : official journal of the European Academy of Paediatric Dentistry, 12(2), 106-112.